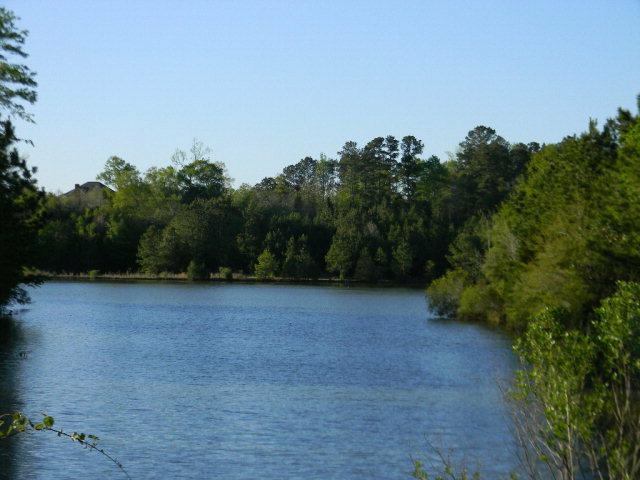 Fabulous lot(7 or 8 in Amberwood 3) to build and enjoy the breathtaking views of beautiful Lake Courtney. Nice sloping lot in a very desirable neighborhood just minutes from town. Lake has been stocked with bass and bream.